"The most dangerous stories we make are the stories that challenge our lovability, our divinity, and our creativity." 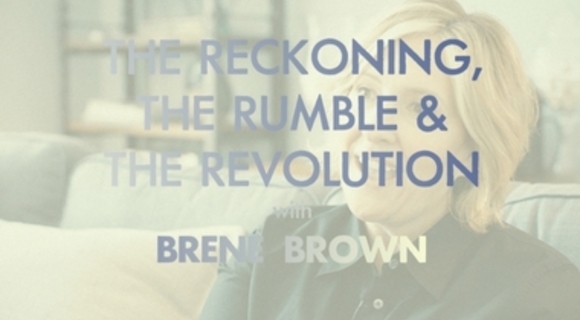 Brené Brown on the rising strong process - The Reckoning, The Rumble, and The Revolution - and the badasses that own their stories. Richard Rohr on the mysterylessness and pain that comes from black and white thinking.